On 29th September 2018, India’s No.1 English newspaper named ‘Hindustan times’ published a story about Thailand’s Universal Coverage Scheme (UCS). 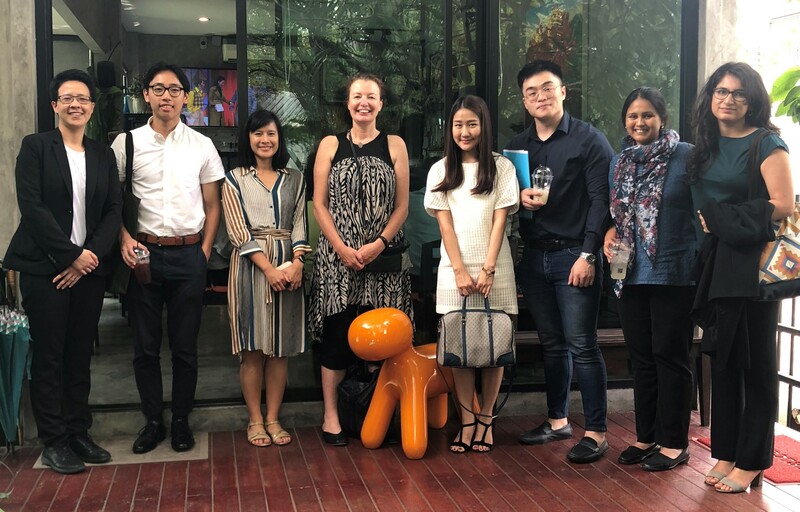 The article featured the lessons learnt from the writer’s study visit in Thailand, highlighted the success of the UCS as well as expressed the admiration for the scheme management. The writer was a part of the delegates from Bill and Melinda Gates Foundation (BMGF) India Office who visited the Health Intervention and Technology Assessment Program (HITAP) on 29th-31th August 2018. 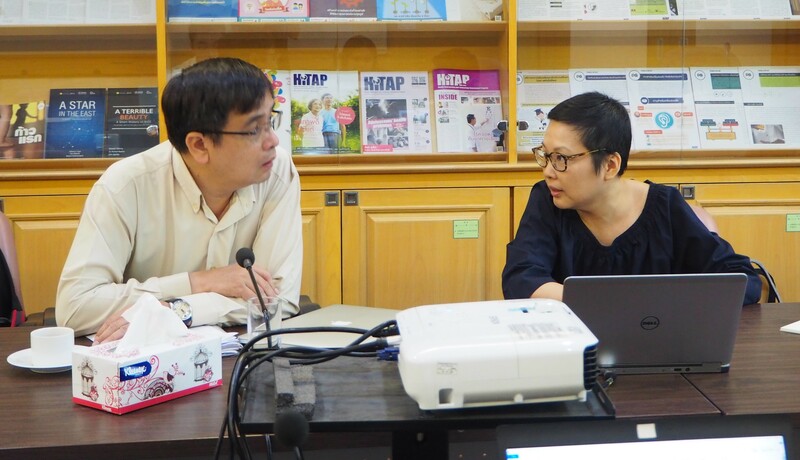 The study visit was divided into two sections which are Thai health system, which included the role of health technology assessment (HTA), and the role of organizations namely, International Health Policy Program (IHPP) and HITAP in supporting evidence-informed policymaking in Thailand. 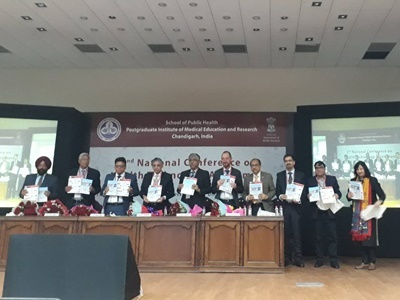 Moreover, during the visit our colleagues from BMGF India Office had an opportunity to engage with many Thai experts from various field, especially the experts on issues that are of priority in India, such as primary healthcare and quality of care. The visit concluded with a discussion on future collaboration between two countries.